Our Roseline veil is made of illusion tulle with hand-cut floral French lace sewn along the rounded edge. The fine netting of this tulle veil is a lovely yet dramatic detail to add to a wedding gown. Floral motifs border the edge creating a classic look with a modern touch. Cut into a rounded, oval shape with a blusher. Hand sewn onto a silver plated wire comb. Available in Ivory and Off-white. 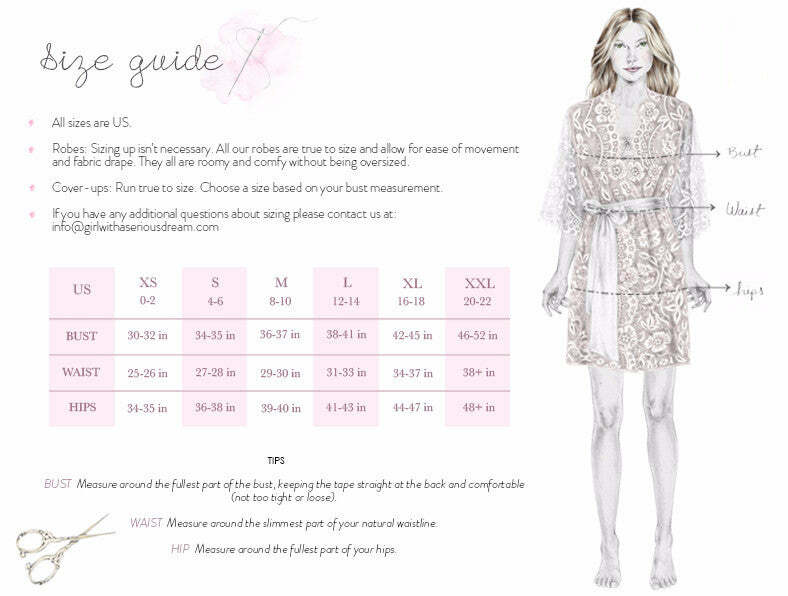 Shown is fingertip length. Available in cathedral length, custom length and mantilla style, upon request. 1st-4th images: Michelle March Photography.